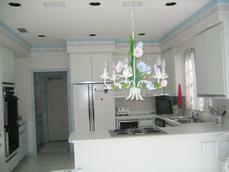 ionDesign offers remodels & design consultations that fits your budget. 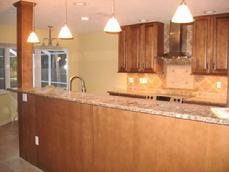 Our team of contractors are licensed professionals that can remodel one room or an entire home. 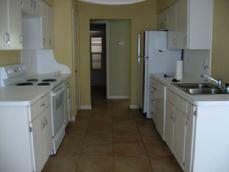 Let us work with you to develop a plan that suits your individual design needs. 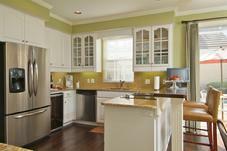 Please contact us to learn more about our home remodeling and design consultation services.